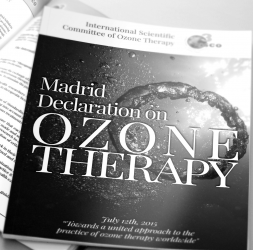 Together we set good practice and standards, work by a code of ethics, support our members and educate the effectiveness and benefits of medical ozone to practitioners and to the public. 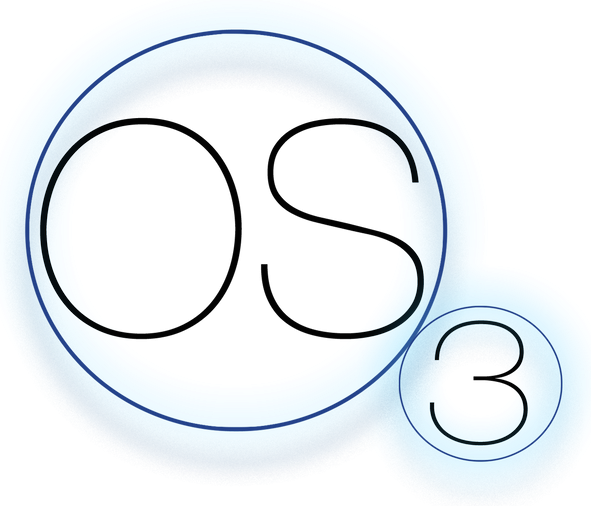 Ozone Society members are passionate about ozone therapy, because we see on a daily basis the real, positive effects it has on people's lives, whether they're suffering with digestive problems or simply looking for a natural boost to their health and wellbeing. We're here to help you, whether you want to find an Professional Ozone Therapist, learn how to become a Medical Ozone Practitioner or just to find out more about how the Ozone Society works as a regulatory body to inform the public and support our members.